Welcome! 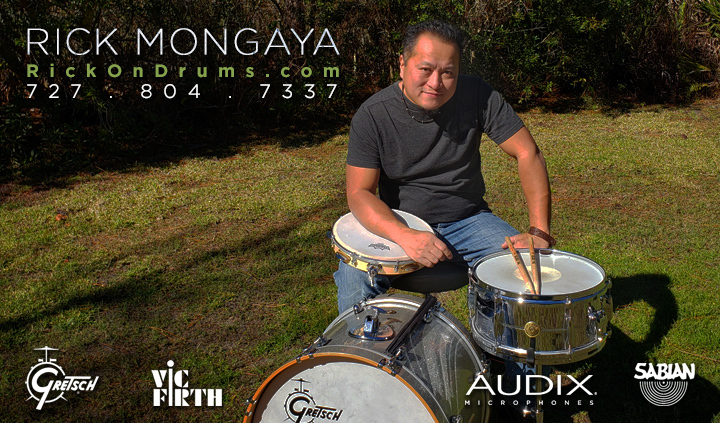 I'm Rick Mongaya, a professional Drummer and Zendrum artist and located in Central Florida. 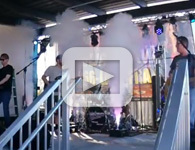 I'm currently performing with various bands all over the Tampa Bay region. My upcoming schedule is below. Enjoy your visit! Call or txt msg (727) 804-7337 for availability! Passport Ready and currently available for touring opportunities throughout 2019! Please contact me for details. 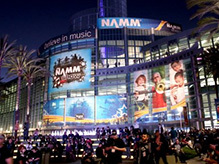 The Winter NAMM Show 2019 in Anaheim, CA is right around the corner! 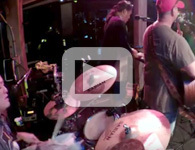 I'll be back with my Zendrum to support BOSE Pro Audio on 1/24 to 1/28.. I hope to see all my industry friends there! I'll be attending Summer NAMM 2018 in Nashville,TN on June 28th-30th! My sponsor will be my friends from Mullins School of Music whom I work with regularly. Should be fun, and I'm hoping to see some familiar industry faces there! 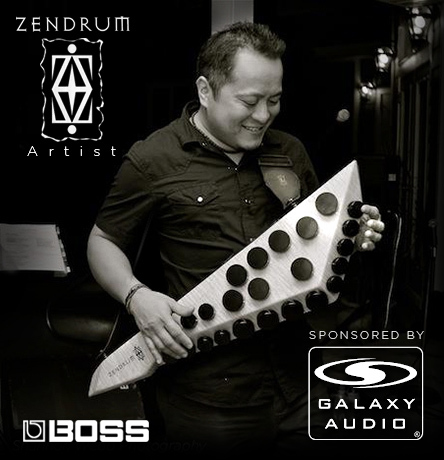 ** Headed back to 2018 NAMM Show in January with my Zendrum to support Galaxy Audio. See you all there! 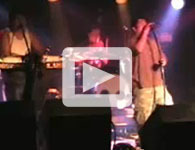 ** Check out this link! 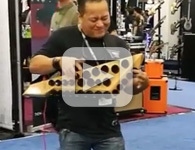 NAMM January 2017 Report: It was another productive year at NAMM Show 2017 with my Zendrum in tow. 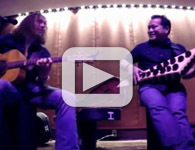 Special 'Thank You's to Sir John Spinelli of Seminole Music & Sound for the on-going sponsorship and great hang, David Haney of Zendrum Corporation for his truly unique and game-changing instrument. 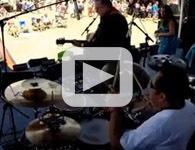 A fond shout-out to some world class musicians and friends who I shared performances with throughout: Justino Lee Walker, Jalon King,Thomas Griggs, and Miami's Harry D. Bayron and the talented Rogue Theory Band. I'm also looking forward to working with my new friends at Galaxy Audio (Bacheus Jabara), RolandUSA (Ed Diaz, Chris Aggz Agazaryan), Wood Violins, Electra Guitars, Partybag Audio, and the gentlemen at Baretone Audio in the near future. Now, time to get back to the music at hand! See you next year everyone. January 2017: I'll be heading back to The NAMM Show in Anaheim this month! Flight, and rental car booked. While there, I'll be meeting with some of the music industry's top movers and shakers. Special thanks to my sponsor and favorite local music store, Seminole Music & Sound. The place where I bought my first pro drum set as a kid, and where it all started. 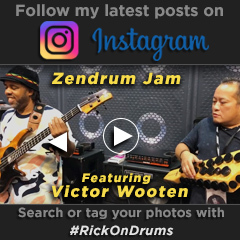 Follow the adventure on Instagram at #rickondrums starting Jan 21st..
2014 : In the studio with Hawiian Songwriter Imani Woomera to record some tracks for her upcoming album. Check out the first track Here! *Zendrum Tour Announced * I'm currently on a network tour in Central Florida with my Zendrum in tow. 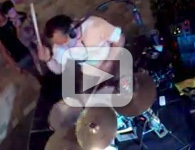 If you're looking to try out a little percussion (or full drums) to your solo gig sound contact me today. *Subject to availability. Call for more information.! Jan 24th - 29th NAMM Show, Anaheim CA. Sun March 2nd, w/ Aquaman, at Ozona Blue. Palm Harbor, Florida.